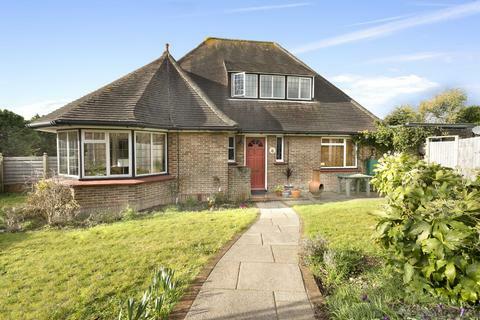 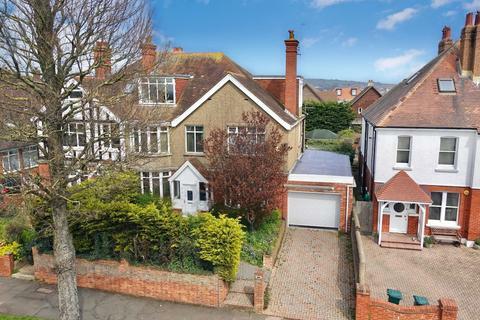 Marketed by Winkworth - Brighton. 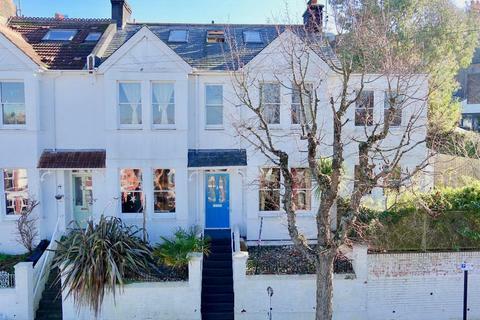 Marketed by John Hilton - Brighton. 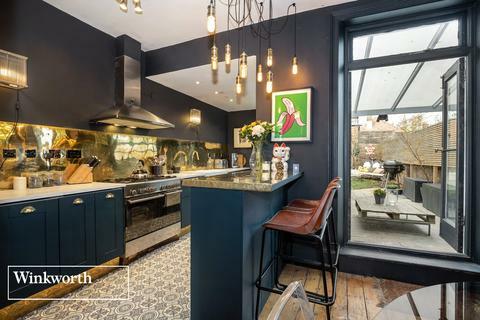 An exceptional and substantial semi-detached period house moments from Preston Park in a highly desirable and sought after location. 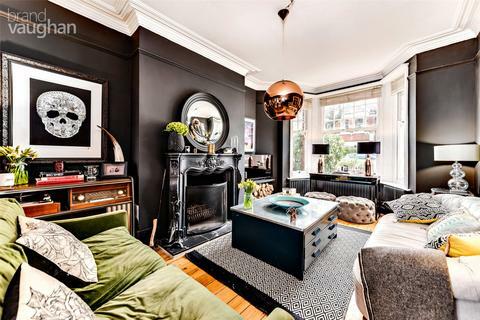 This grand family home with six double bedrooms and three bathrooms has stunning Victorian features, original fireplaces and intricate cornicing. 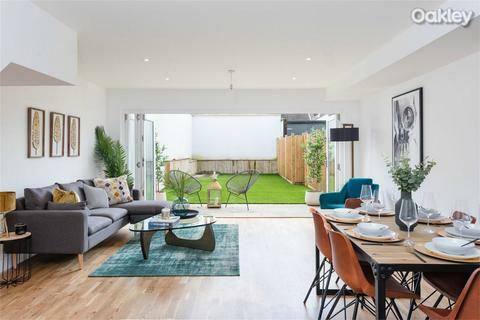 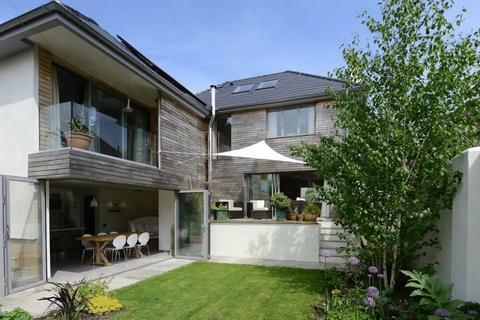 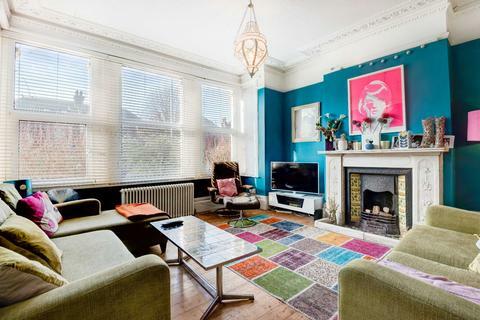 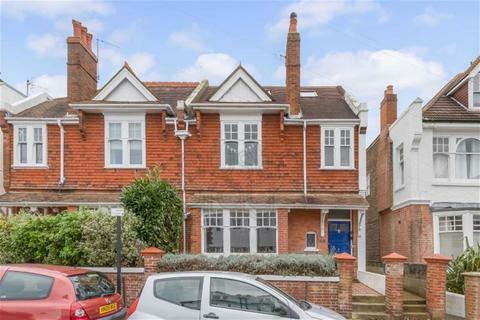 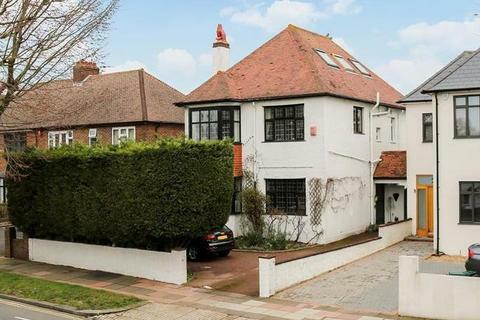 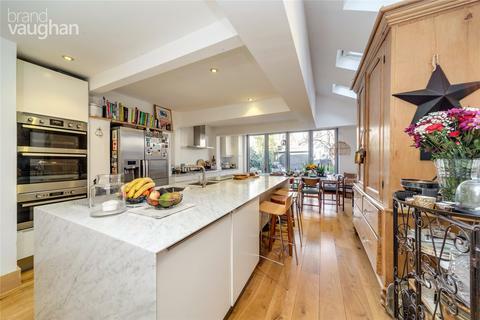 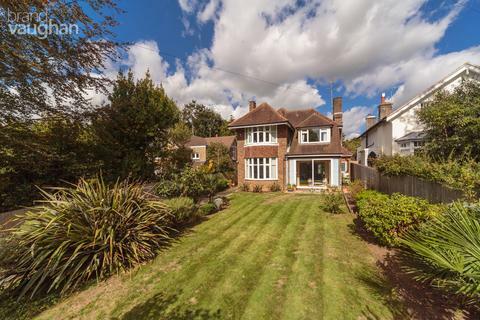 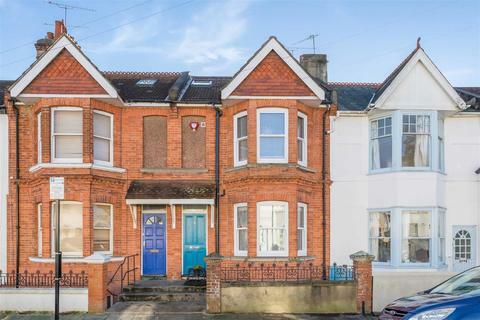 A truly stunning 5 bedroom end of terrace Edwardian house with a landscaped rear garden and garage, and offering 2120sqft (197sqm) of modern family living space, the property has in recent years been beautifully renovated throughout by the current owners. 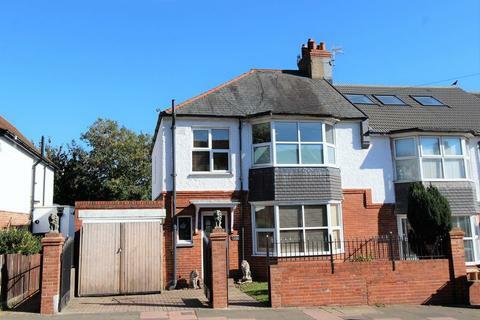 SUMMARY OF ACCOMMODATIONGround Floor: Spacious Entrance Hall * Cloak Room * Double Aspect Main Reception Room * Study * Family Room * Kitchen/Dining Room * Utility Room. 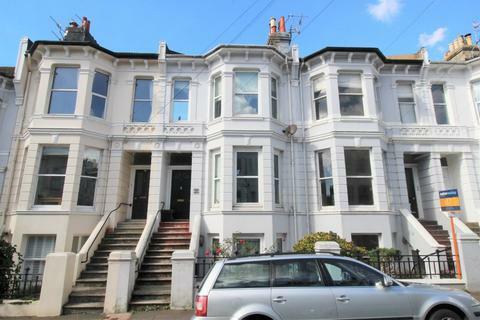 First Floor: Superb Master Bedroom with Balcony & En Suite Bathroom * Three furher Double Bedrooms * Family Bathroom * Study.